It's the year 2016. 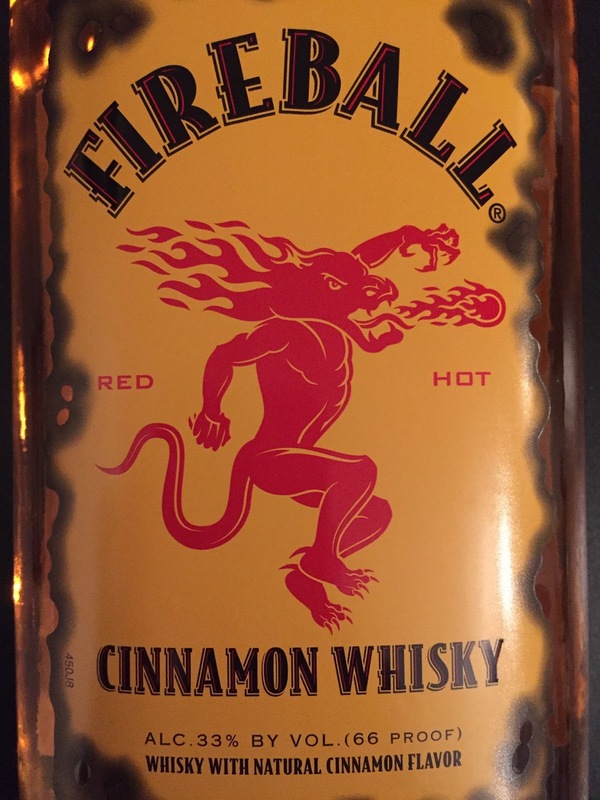 If you haven't had Fireball Cinnamon Whisky by now, I don't know where you've been or what you have been doing with your life for the last decade. (Probably something more productive than me that's for sure.) Fireball is a very touchy subject. 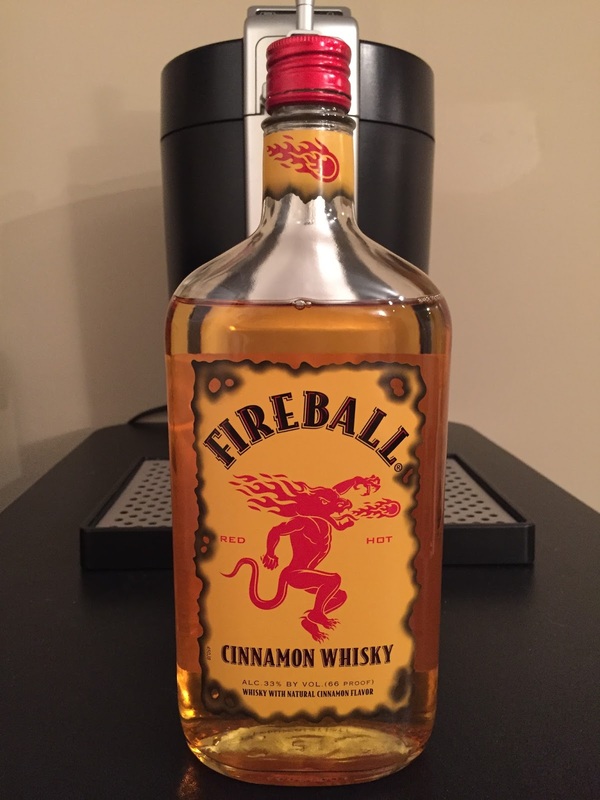 I know some people who love Fireball and enjoy doing shots, while there are some other people that hate even just the thought of taking a shot of Fireball. Regardless of your stance on this cinnamon whisky, it's hard to deny it's impact on the world of alcohol today. I have been looking to expand my "of the week" features to more areas other than the usual bum wine, beers, 40's, malt lquor, and things of that nature. (Not that there is anything wrong with any of those choices.) I felt that the best way to acheieve that would be by naming Fireball Cinnamon Whisky as the first BWB Liqueur Of The Week! 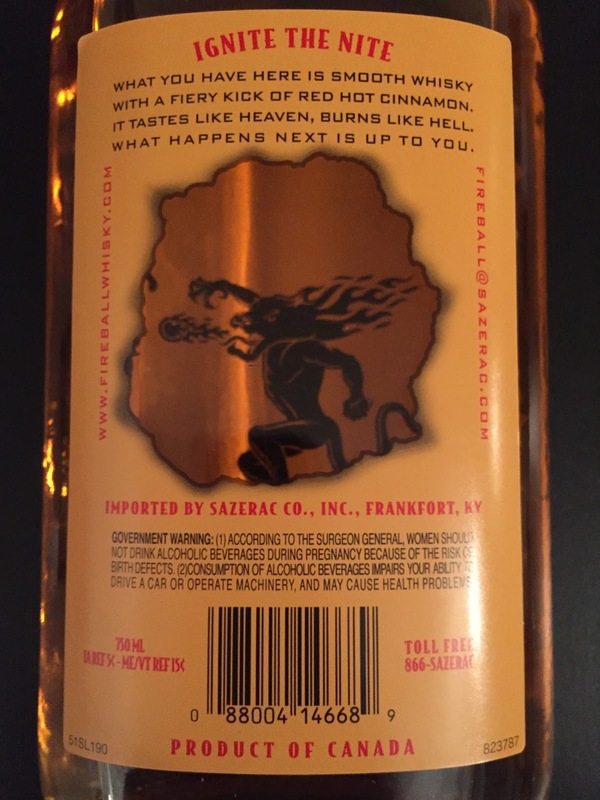 Fireball was developed by our friends in the great white north originally as "Dr. McGillicuddy's Fireball Whisky" sometime during the mid 1980's produced by the Seagram Company. 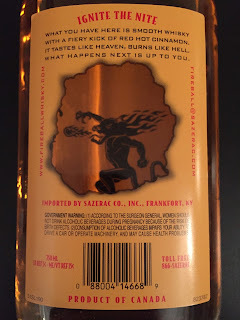 The Sazerac Company purchased the brand rights and formula from Seagram in 1989, but it wasn't until 2007 when it was re-branded as "Fireball Cinnamon Whisky" that business started to pick up. I remember right after it hit the mainstream being told that this stuff tasted just like the atomic fireball candy. That's all I needed to know and I had to give it a try. Upon first taste you can tell it's nothing high class, but at 33% ABV it will get the job done after a few shots. It does taste just like cinnamon and goes down pretty smooth with only a slight burn. There was a time when you couldn't go to any bar or party without seeing people taking shots of this stuff. What do you mean you don't enjoy a little anti-freeze in your alcohol? Can't find any bum wine to bring to your next party? Just be like my friend Ryan and bring a bottle of Fireball Cinnamon Whisky instead! 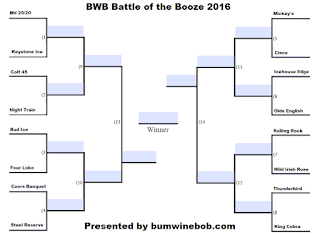 Be sure to tune in LIVE this Sunday at 11am ET for March Bum Wine Madness 2016 on Bumming with Bobcat! 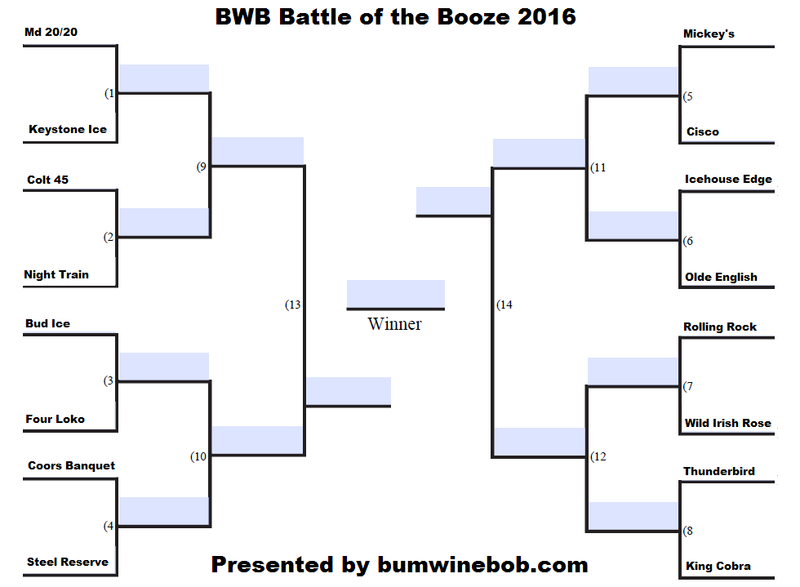 The first ever bumwinebob.com March Madness battle of the booze bracket has been released and you can make your voice heard and vote for a winner! Tell your friends and join the party! Cheers!